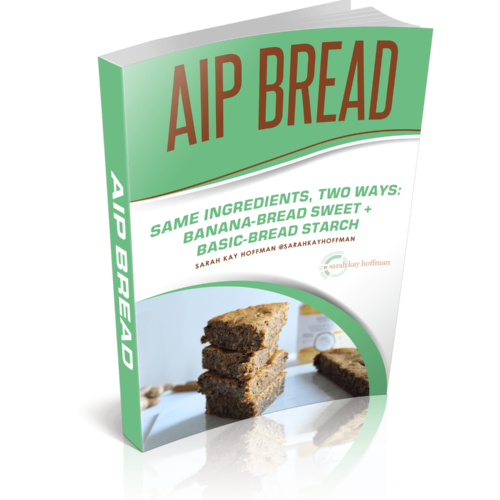 A simple, straight-forward guide (which includes nearly 200 products) to help those with food intolerances and/or special dietary lifestyle preferences navigate snacks and convenience items. 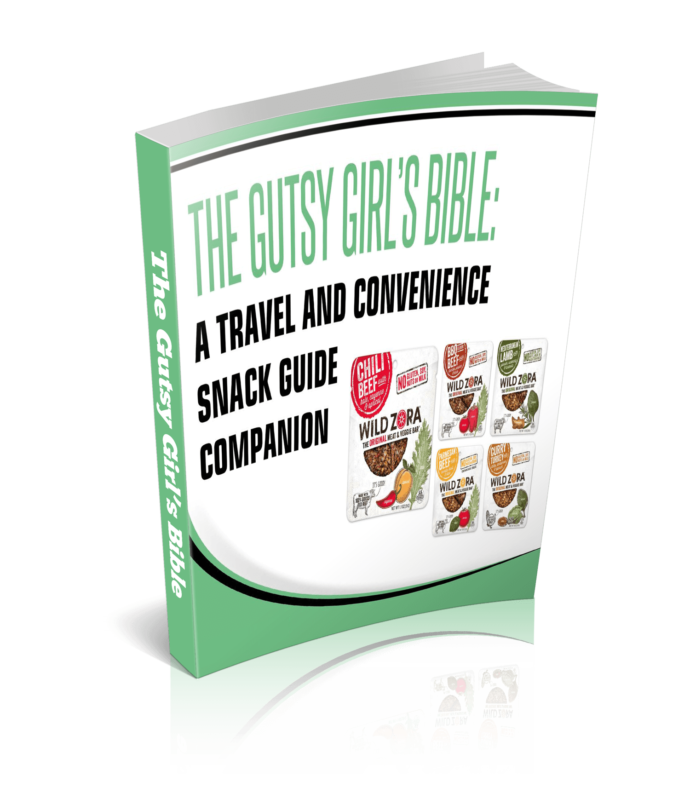 The Gutsy Girl’s Bible: a travel and convenience snack guide. 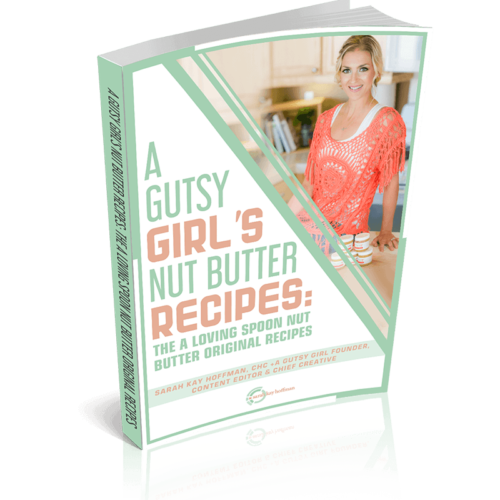 A simple, straight-forward guide (which includes nearly 200 products) to help those with food intolerances and/or special dietary lifestyle preferences navigate snacks and convenience items. 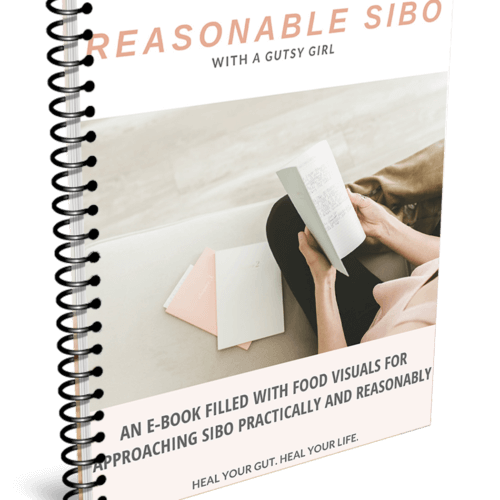 The paid version is just $3.99 (through June 30, 2016, only) for lifetime access and comes in an Excel Spreadsheet format via Google Docs. After June 30, the price will increase. 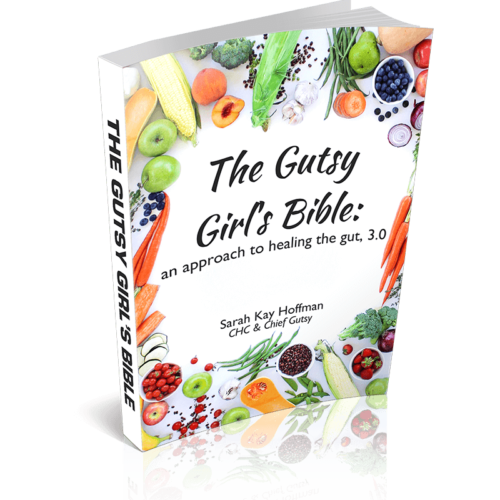 As this is a live document, I will continue adding products and possibly new columns for other special diets and categories.